Canada Mortgage and Housing Corp. says the country's housing markets remain "highly vulnerable" overall for the sixth consecutive quarter with evidence of overvaluation and price acceleration, despite some improvements seen in Winnipeg and Saskatoon. 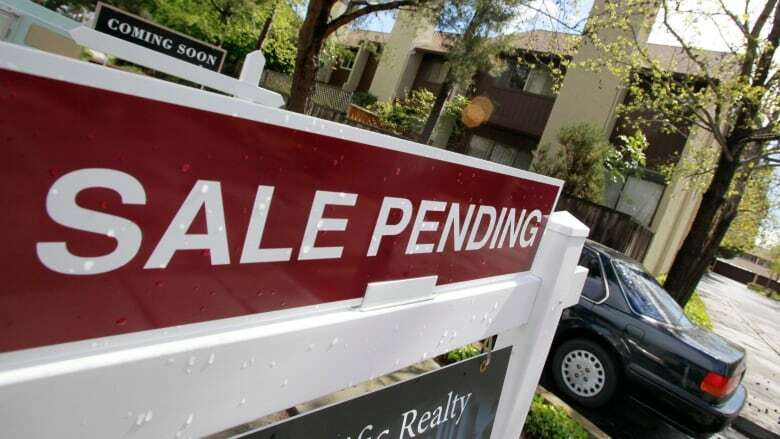 Canada Mortgage and Housing Corp. (CMHC) says the country's housing markets remain "highly vulnerable" overall for the sixth consecutive quarter with evidence of overvaluation and price acceleration, despite some improvements seen in Winnipeg and Saskatoon. In its latest quarterly housing market assessment released Tuesday, CMHC said it found the housing markets in Toronto, Hamilton, Vancouver and Victoria continue to be highly vulnerable due to price acceleration and overvaluation. "Our market assessment continues to show a high degree of vulnerability for the housing market at the overall national level because of the combination of price acceleration and overvaluation," said CMHC chief economist Bob Dugan in a release. "Regional disparities remained, especially in terms of overvaluation, as some centres in B.C. and Ontario were still highly overvalued leading to an overall assessment of a high degree of vulnerability," Dugan said. The federal housing agency said there is low evidence of overbuilding overall at the national level, but added that there are concerns around overbuilding in Calgary, Edmonton, Saskatoon and Regina. CHMC said the inventory of new but unsold homes and rental vacancy rates remain high in those markets. Despite recent easing in resale market conditions, Toronto's housing market remained highly vulnerable, the CMHC report said. Dana Senagama, CMHC's principal market analyst for Toronto, said that while house price growth in the region has slowed, house price levels remained high relative to the underlying economic fundamentals, such as income and population growth. "Therefore, we continue to find strong evidence of overvaluation." In Vancouver, the market remained highly vulnerable, with some evidence of moderate overheating and price acceleration, and a high degree of vulnerability related to overvaluation. CMHC said demand and supply imbalances persisted in the resale home market, especially for multi-family units. The housing markets in Manitoba, Quebec and Atlantic Canada were rated as showing low vulnerability, CMHC said.